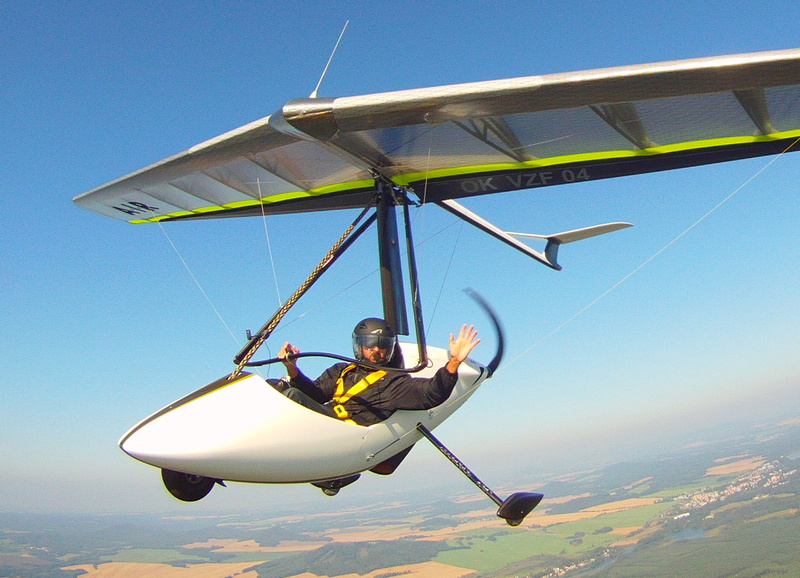 We will be glad, if your will enjoy your first electric flight with our EGO trike. For pilots we have offer for unlimited hours with rented machine, just to taste silent electric feeling. Non pilots, interested enthusiasts we take as passengers with tandem trike. 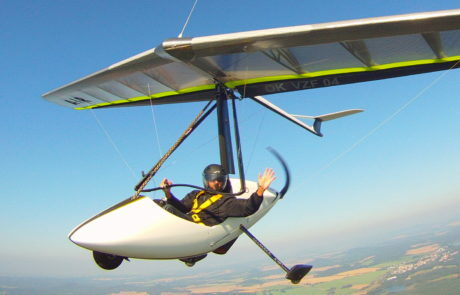 Special offer- taste the pilot seat in electric airplane with flight instructor.